Apparently ‘Glee‘ is still airing new shows. Did anyone know that? Better yet, does anyone care? Apparently not a lot of people are aware of it’s presence as this will be the sixth and final season for Fox‘s musical little comedy, drama, let’s stop wherever we are and sing show. Looks like the last season will consist of 13 episodes running in midseason. When Fox announced their fall schedule, ‘Glee’ was suspiciously left out. During the announcement then-Fox chairman Kevin Reilly mentioned the possibility that the final season order, originally pegged for 24 episodes could be trimmed. “We’re going to sit down and talk [with co-creator/exec producer Ryan Murphy] about how to end the show and how many that is,” he said. I’m going to assume the how many that is is in regards to how many episodes. That discussion has been held and the axe halted part way through the spinal cord of ‘Glee’ leaving them with 13 episodes to wrap everything up. 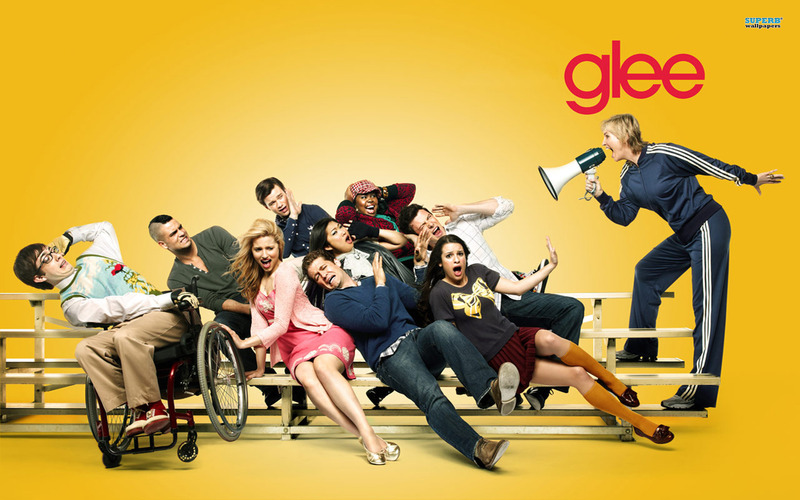 Fox originally wanted and committed to a two-season pickup of ‘Glee’ in 2013. 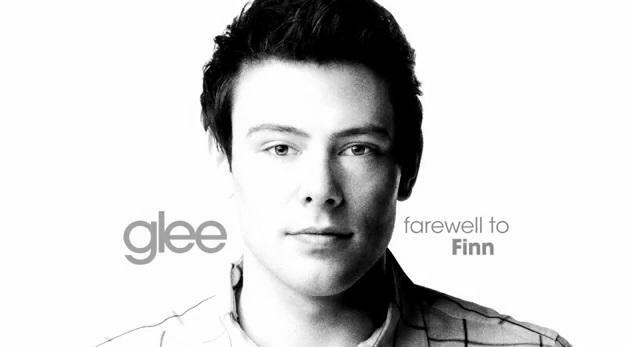 There were ratings bumps when the sudden death of Cory Monteith. 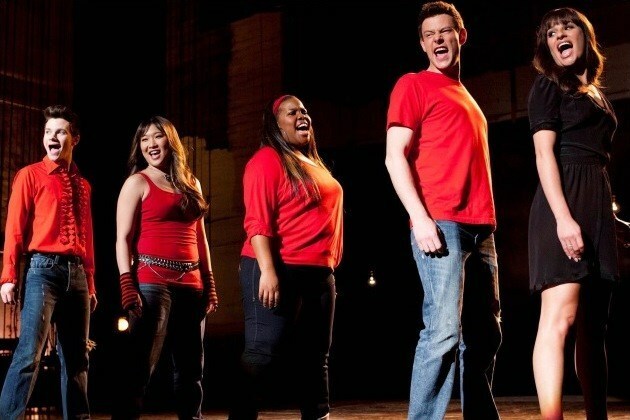 Monteith, began the journey way back in season 1, episode 1. The show’s numbers went almost comatose. In order to mourn the death of Monteith, the fifth season was not the full 24 they intended to produce, either. I started out a fan, I really did. Then the more ridiculous the story-line went, I was not quite as enamored as I was before. Then when every kid, their brother’s grandmother’s next door neighbor’s aunt became convinced that ‘Glee’ sang ‘Don’t Stop Believin‘ and looked at you funny if you asked them if they had heard the original by Journey, I realized I didn’t want to live in that world, anymore. Parents, come on! Give them a musical education. No child should ever think that ‘Glee’ sings the only versions of the songs they mix. So for your listening pleasure, I give you ‘Don’t Stop Believin‘ by the only band that could be credited with this rock anthem – Journey. This entry was posted on Thursday, July 10th, 2014 at 6:12 pm	and is filed under Music, News, Television. You can follow any responses to this entry through the RSS 2.0 feed. You can skip to the end and leave a response. Pinging is currently not allowed. « Reese Witherspoon Is Hiking to the ‘Wild’, And We Have The Trailer!! !